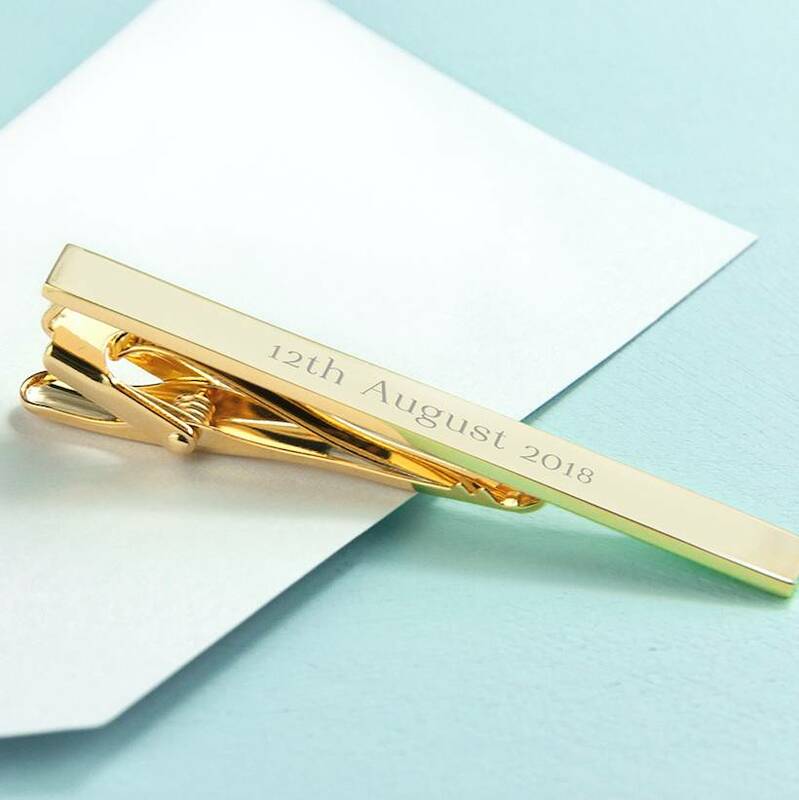 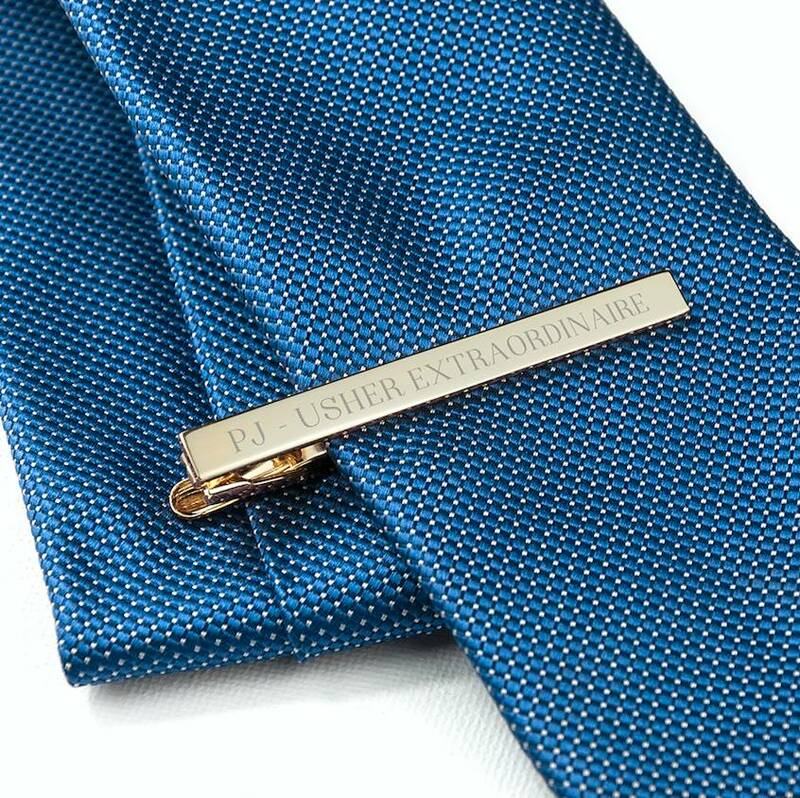 This Personalised Tie Clip can be expertly engraved with your message, perfect for a groom on his Wedding Day or as a special gift ! 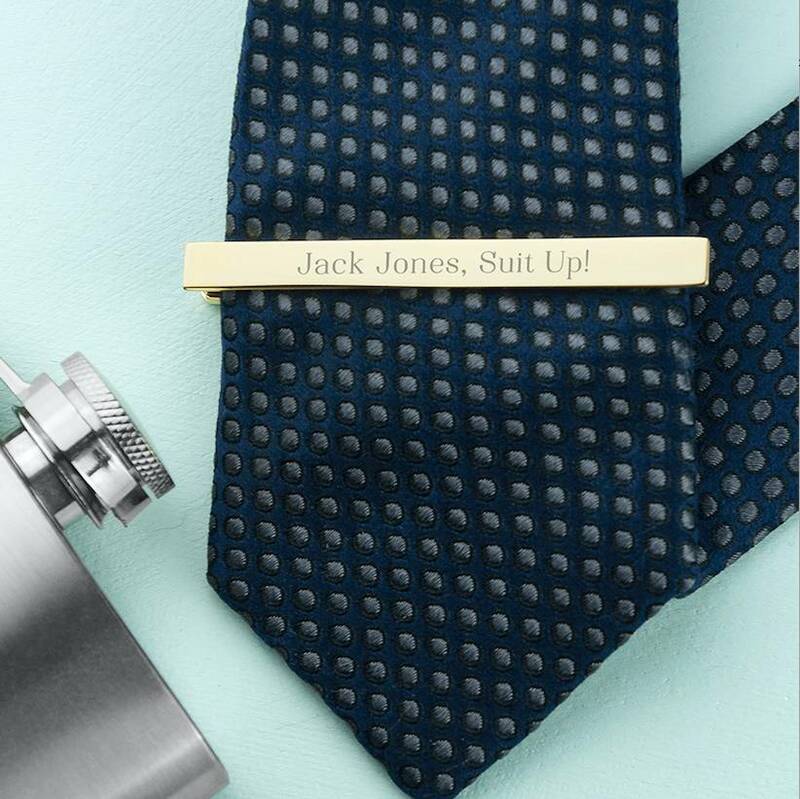 Just as a pointer the rule is simple this is how to wear a tie clip :" It goes between the third and fourth buttons of your shirt." 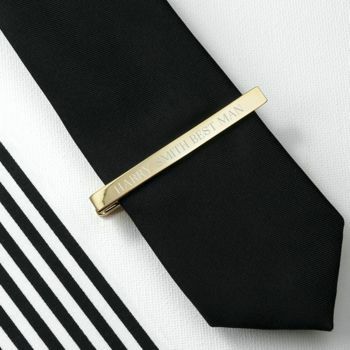 Higher or lower just looks wrong !